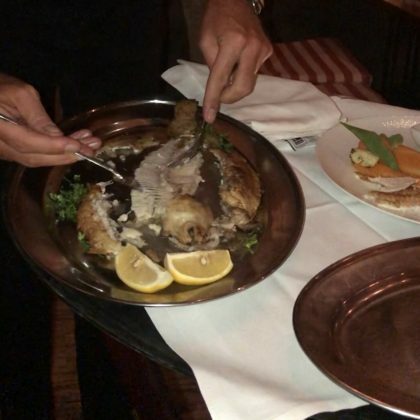 “Everyone keeps asking about my health journey & how I dropped weight . 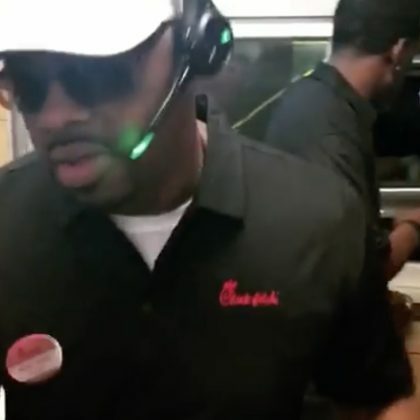 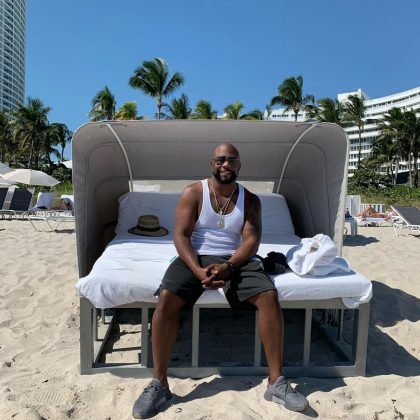 . . Here’s the ‘secret'” is how Boyz II Men’s Wanya Morris started off his October 2018 recommendation of Las Vegas, NV, USA’s Meallionaire caterer. 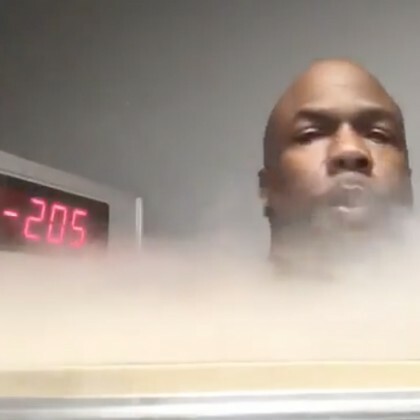 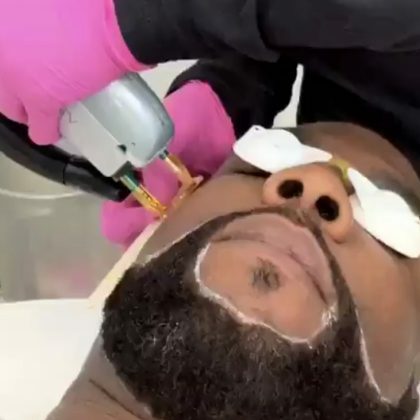 Boyz II Men’s Wanya Morris was “At Orlando sports chiropractic, getting right” in its cryotherapy chamber in March 2016.